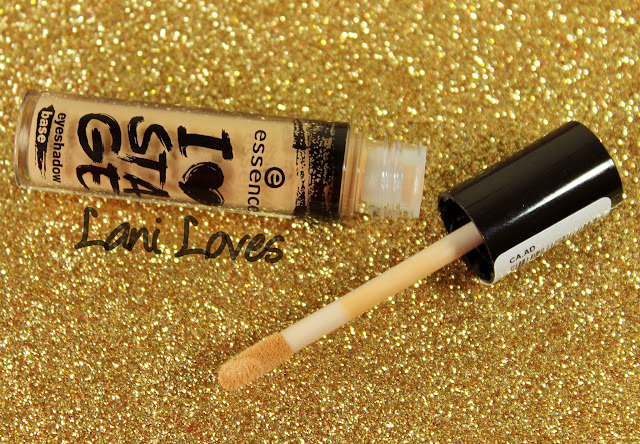 Here are two cheap & cheerful eye products from Essence! 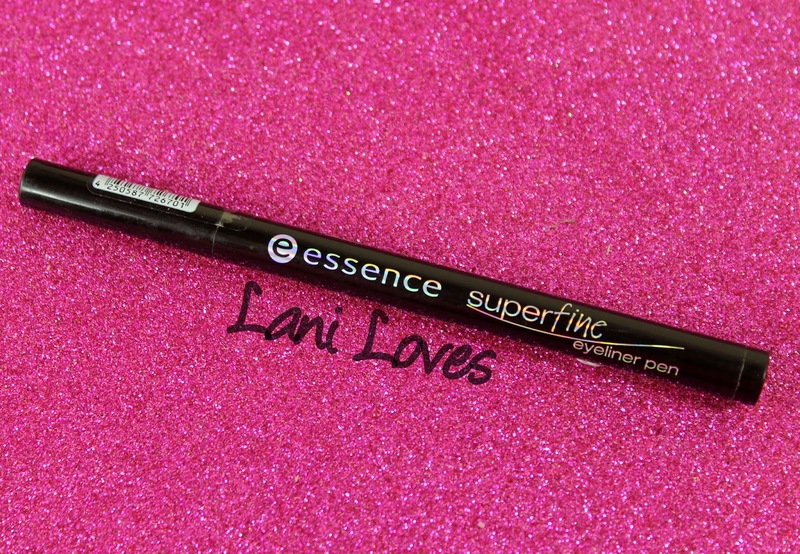 I've really enjoyed many of the other Essence products I've tried, so let's see what I thought of these. 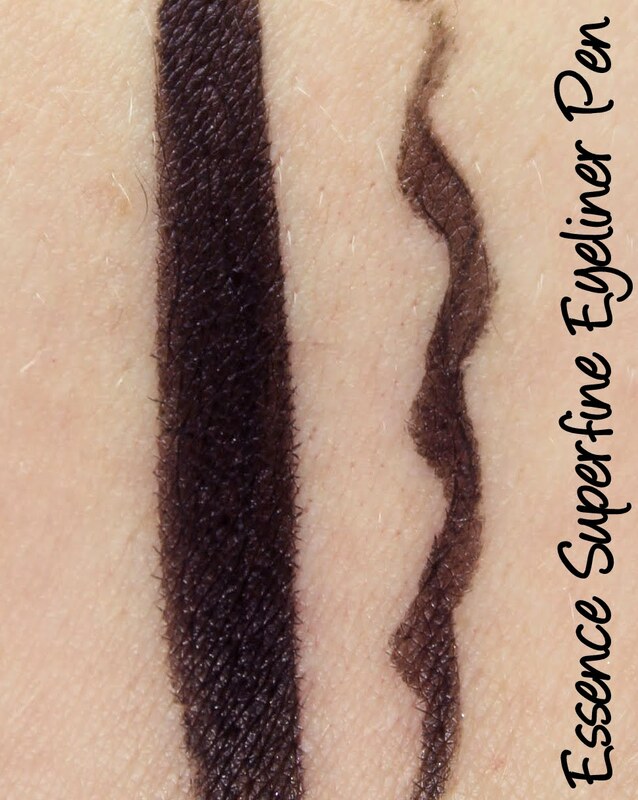 The Superfine Eyeliner Pen ($5.65NZD) is a felt tip style eyeliner with a long, thin sponge applicator. 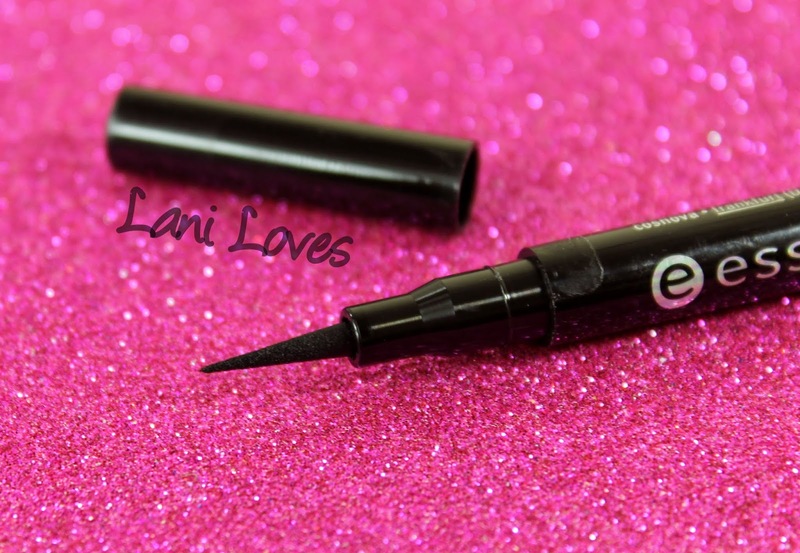 It has just the right amount of flexibility to make drawing a line easy. The holographic writing on the packaging is a cool touch! 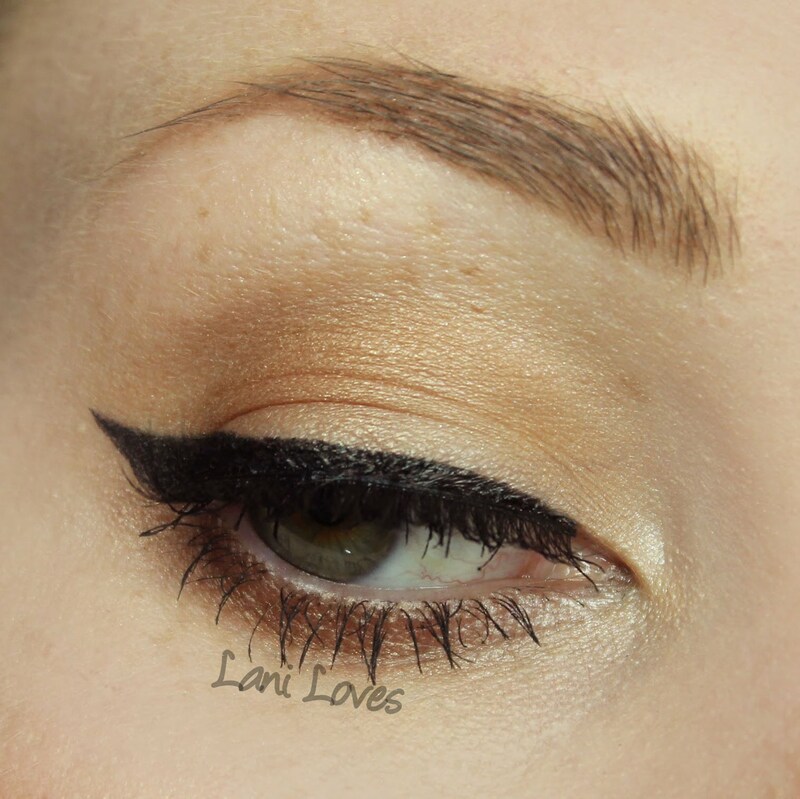 This isn't the blackest eyeliner I've ever seen; it has buildable colour pay off and a satin finish. 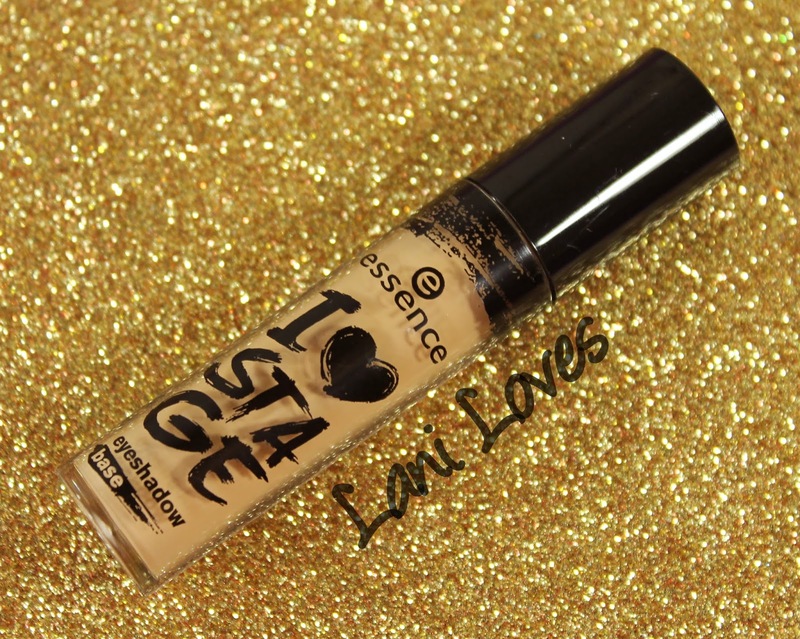 It feels a bit dry during application but doesn't drag. I noticed some creasing after eight hours of wear. I quite like the packaging for the eyeshadow primer, it's fun and the doefoot applicator spreads a thin amount of product across the eyelid easily. 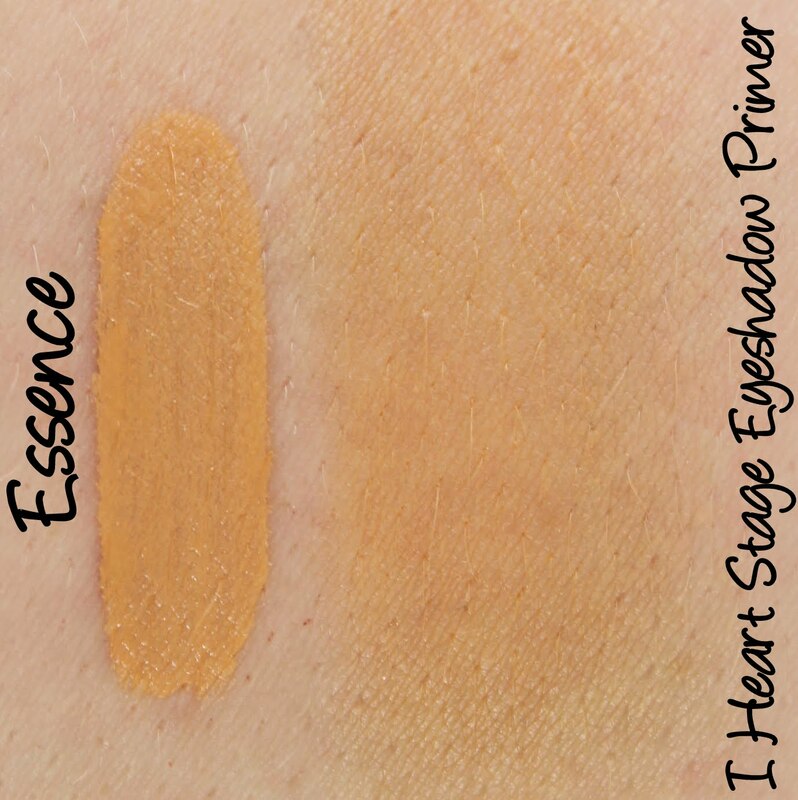 The I Heart Stage Eyeshadow Primer ($5.65NZD) is a semi opaque ochre coloured primer. 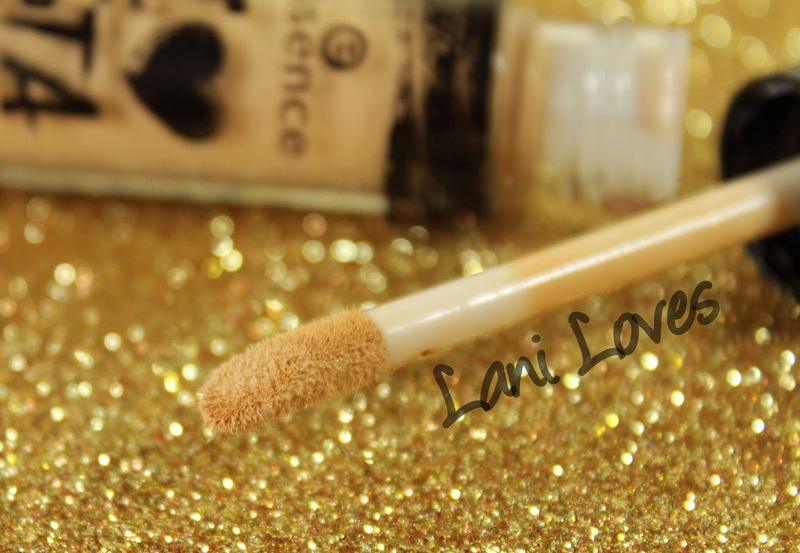 The yellowness is a great idea, as it's wonderful for cancelling out any redness on the lids. Sadly this primer fell flat on my oily, hooded eyelids and did not prevent creasing on me. 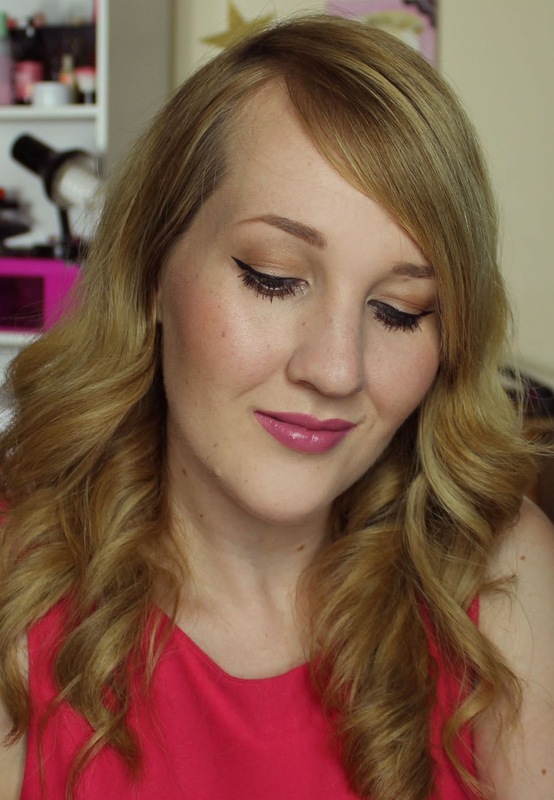 I have a couple of friends who use this and it works really well for them, so I definitely don't think it's a dud - eyeshadow primer is just one of the most subjective products out there!